Renowned as a writer of classic adventure stories such as The Call of the Wild and White Fang, Jack London also had a parallel career as a writer of science fiction and fantasy. In Leonaur's three volume, The Collected Science Fiction & Fantasy of Jack London, his SF and fantasy novels and shorter works are brought together for the first time. In the early twentieth century the USA diverged from the path of the history we know. Viewed from 800 years in the future, through the pages of an ancient manuscript, we learn that huge business conglomerates became all powerful, and ordinary people little more than slaves - the property of a despotic regime that controlled their lives. 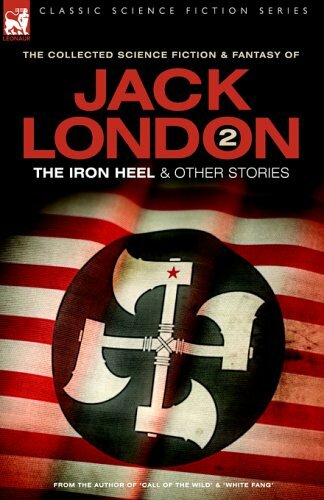 Those savage and inhuman times are vividly depicted in The Iron Heel, one of Jack London's finest novels. Also in this volume are five shorter works that demonstrate both the scope of London's imagination and his concern for the future of our world.